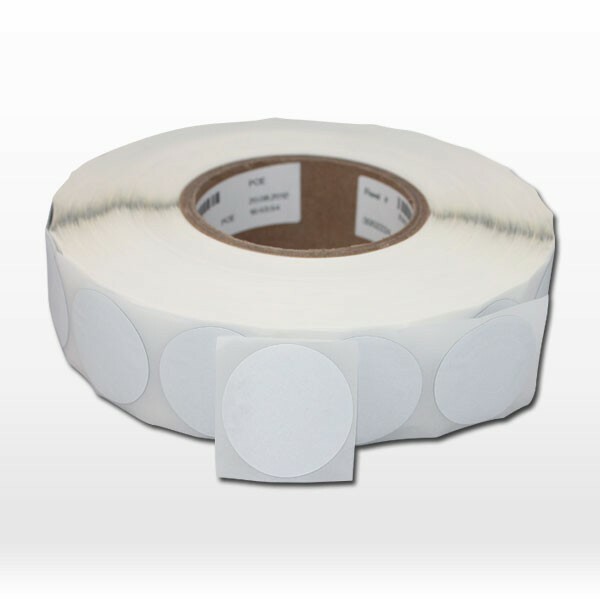 Custom NFC stickers are adhesive NFC tags which support 4 color digital or offset custom printing (CMYK). Just provide your own artwork or company LOGO then we can make your desired customized NFC stickers. 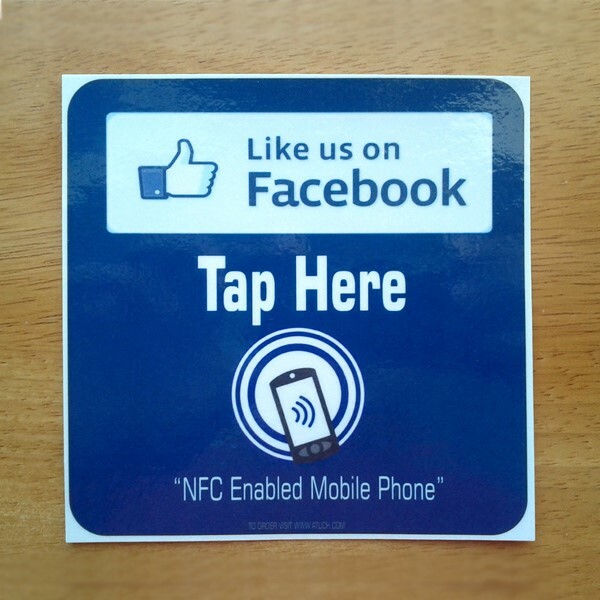 Or we can provide printable NFC stickers so that you can print them by yourself. 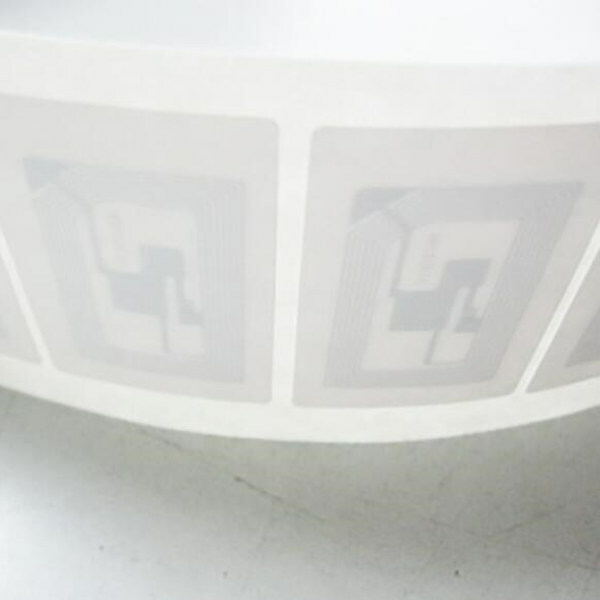 If you want print custom NFC stickers by yourself, you can choose thermal paper material which is suitable for all kinds of printers. A variety of shapes and sizes are offered for custom NFC stickers. Custom NFC stickers can be one-sided or both sides printing. 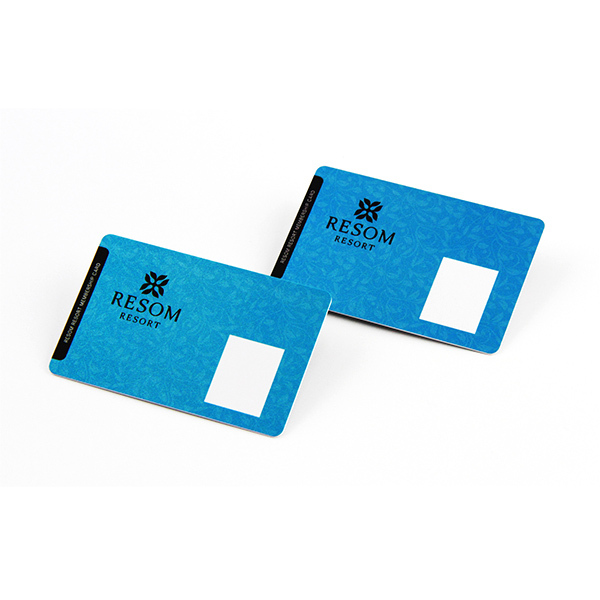 Tag surfaces have water-resistant paper, soft/hard PVC and PET. All stickers are water-resistant and durable. 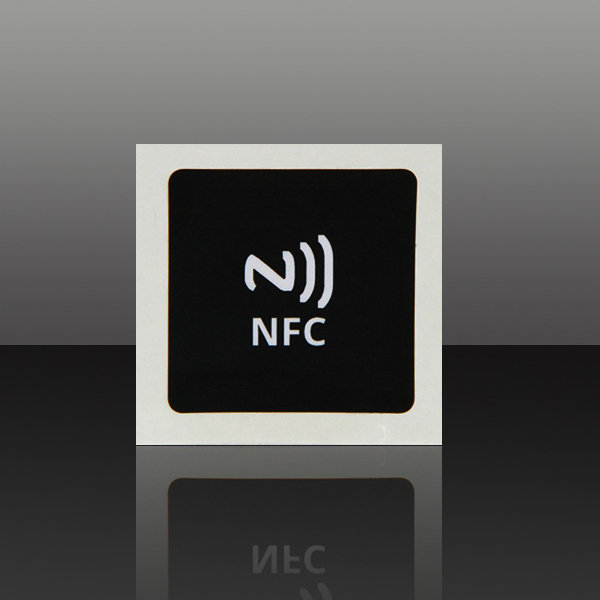 Great Creativity also provides White NFC stickers, Clear NFC stickers. If you want apply the NFC stickers to a metal surface. Then you need to choose Anti Metal NFC stickers so that the sticker readability will not be interfered by the metal. Just contact us for more custom service.